Wipro is moving with the times. Joining the growing list of traditional companies which have junked the bell curve as a performance assessment tool for their employees, the IT services giant Wipro is breaking away from convention and doing away with the Bell Curve method of employee appraisal. Last year Infosys, CISCO, KPMG and Accenture had also discarded this system of employee appraisal. Wipro’s 1,70,000+ employees will be the beneficiaries of this change. 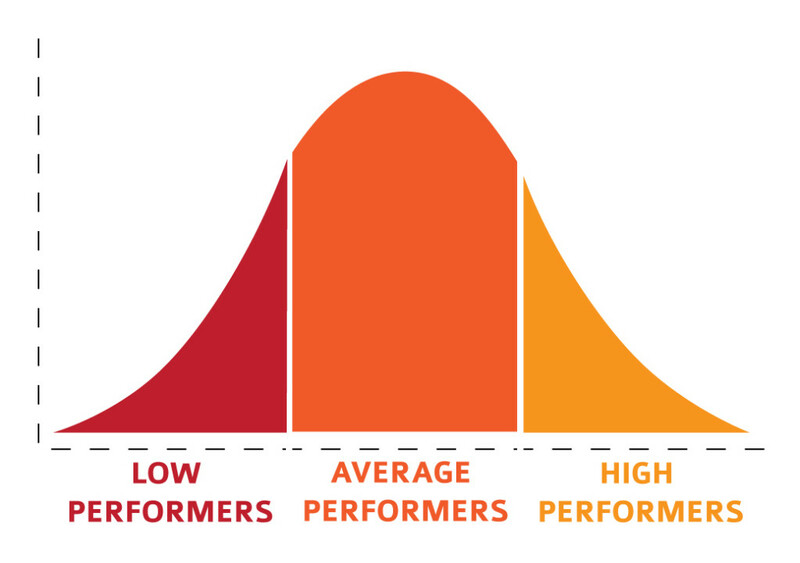 Under the Bell Curve method, managers try to assign employees into predetermined groups according to their performance, potential, and promotability. After the performance appraisal, the numbers should fall in a bell curve. Say, top 20% at one end, 70% in the middle and bottom 10% at the other end of the curve, making the curve look like a bell. While this exercise has been used in big companies across the world, it’s been criticised for being unfair on the middle and bottom performers. Wipro’s reason for this change was purportedly to make the employees, mid-level executives and top managers more accountable for the company’s performance, which in recent years has lagged larger peers such as Infosys, TCS and US-based Cognizant Technology Solutions. Wipro is now implementing a new evaluation system where feedback will be more frequent and quarterly, as opposed to a one-time annual process. “Traditionally, we’ve looked at elements including bell curves, building differentiation, categorization, etc. We wanted to make the process of giving feedback more frequent and our performance management system to be an ongoing coaching based process rather than just a one-time annual exercise,” said Saurabh Govil, chief human resources officer at Wipro, in an interview. While other rivals such as Infosys and HCL Tech are also in the process of doing away with the traditional “bell curve” appraisal, Wipro is possibly the first IT services company to have had a full appraisal cycle without applying the bell curve. We felt that managers are taking much more ownership, and being more accountable in the revised performance managed system. We found them saying – it’s my decision and it is not something that is being prescribed to me. And this exercise has also ushered in more transparency as it is based on a rating based on their goals and objectives for the year,” said Govil.